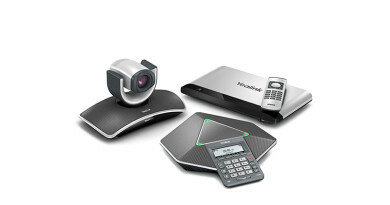 An elegant spin on VoIP. 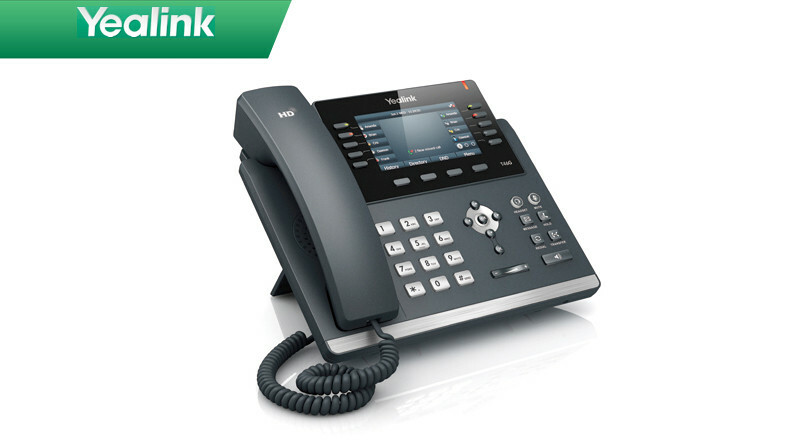 Yealink’s SIP-T40 series represents a new generation of VoIP telephony. 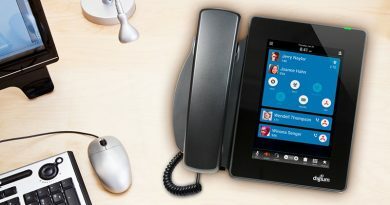 These phones were designed to satisfy experienced IP phone users, as well as less-experienced or brand new IP phone users. Not only do these Yealink phones look good, they’re incredibly functional. Clean, user-friendly interfaces let users easily access the phones’ outstanding range of features. While we could go over the specifics of each phone, we’ll focus on the two models that stand out the most, which are the award-winning SIP-T46G and the SIP-T48G. The Yealink SIP-T46G phone was awarded the 2013 Innovation Award by Internet Telephony magazine, recognizing it for breaking the mold of what we traditionally think of as an affordable IP phone. Dual gigabit-speed Ethernet ports with support for PoE literally power this phone. These switch ports offer fast voice and data transfers, plus compatibility with a PoE-enabled network switch or a PoE injector. More headset options are possible through the USB port on the SIP-T46G. Plug in a USB dongle with Bluetooth support and connect a compatible Bluetooth headset to this phone. Accessing information is easier too. Support for six line appearances, a vivid 4.3” LCD display and SIP interoperability lends this Yealink phone plenty of user-friendly features. 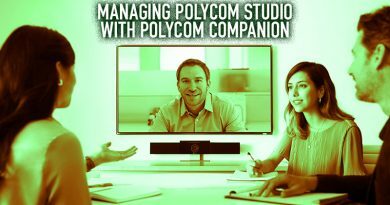 Manage SIP features and callers much more simply through this generous LCD screen. An expandable design lets you transform the Yealink SIP-T46G into a fully functional attendant console. Receptionists and power users can access additional busy lamp fields and other telephony features through these expansion modules. The dual gigabit-speed Ethernet ports behind the phone make sure data and voice performance is running smoothly, no matter how heavy the usage. The Yealink SIP-T48G phone is a step-up from the T46G, which resulted in its receiving the 2014 Product of the Year Award from Internet Telephony magazine. This VoIP phone also includes six line appearances, an expandable design, dual gigabit-speed Ethernet ports, and other features similar to the SIP-T46G. What differentiates the SIP-T48G is the large 7-inch touchscreen. Most IP phones with this type of touch technology will be tacked with a hefty price tag to go with it. The Yealink SIP-T48G brings this extraordinary technology to your desktop without breaking your bank. 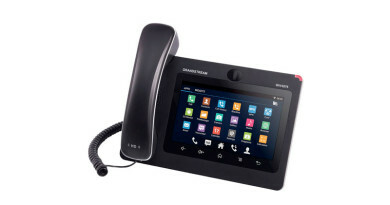 A large touchscreen gives this VoIP phone the ability to access menus, applications, contacts and anything else just as easily as you would on a touchscreen smartphone. In fact, the phone’s built-in HD voice support with echo cancellation ensures that call quality is even better than your smartphone. Yealink brands itself as one of the top IP telephony manufacturers. This new series of phones reinforces its position as one of the industry-leading brands. Touting support for phone systems such as 3CX and Asterisk, these Yealink SIP-T40G series phones are easy to integrate into your SIP-based network. 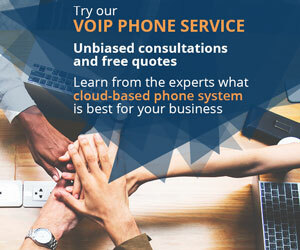 Leveraging simplicity with cutting-edge technology ensures your business quickly receives a return of investment on these powerful VoIP phones.